Topic: Electronic Resource Librarians can’t work in a vacuum. panel participants and each other. liz.babbitt@state.ma.us by 5 pm (EST), Monday, June 4, 2012. 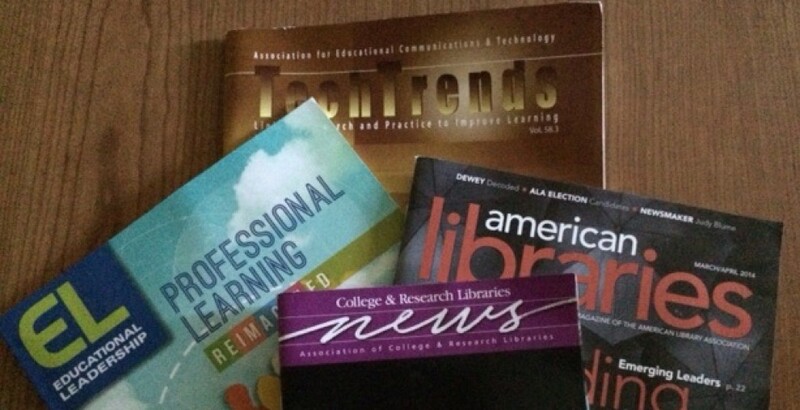 This entry was posted in ALA/ACRL, Collection Development, Libraries and tagged Presentations. Bookmark the permalink.